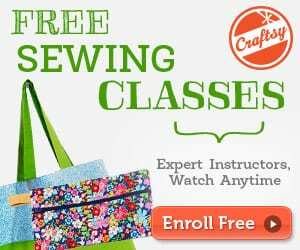 Did you know that humans started sewing with a needle 25,000 years ago? 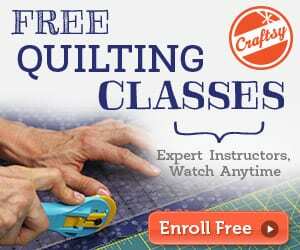 Yes, the art of attaching objects together by using a needle and a thread dates back as early as the prehistoric age! 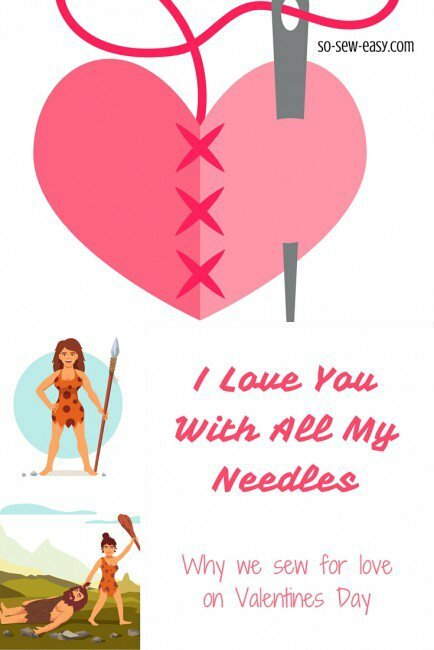 As Valentine’s Day approaches and we start planning which delightful creation we are going to sew for our family and friends, we can pause for a moment and salute these pre-historic Moms who toiled hard to provide clothes to their families armed only with a needle, thimble, fiber and bark or hide.